Not available for new applications. Please call for assistance selecting a replacement. 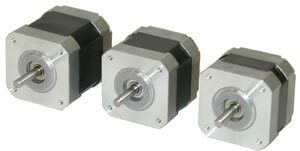 The HT17-068 two-phase stepper motor is not available for new applications. See part number HT17-268 for a replacement. There are no recommended products at this time.